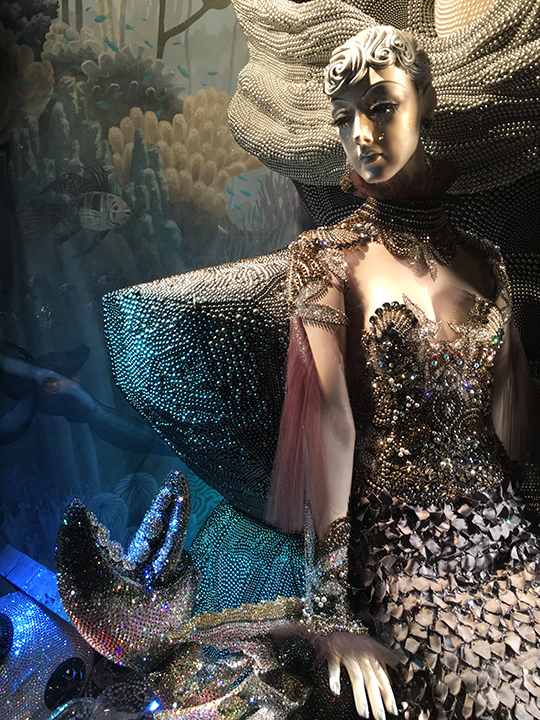 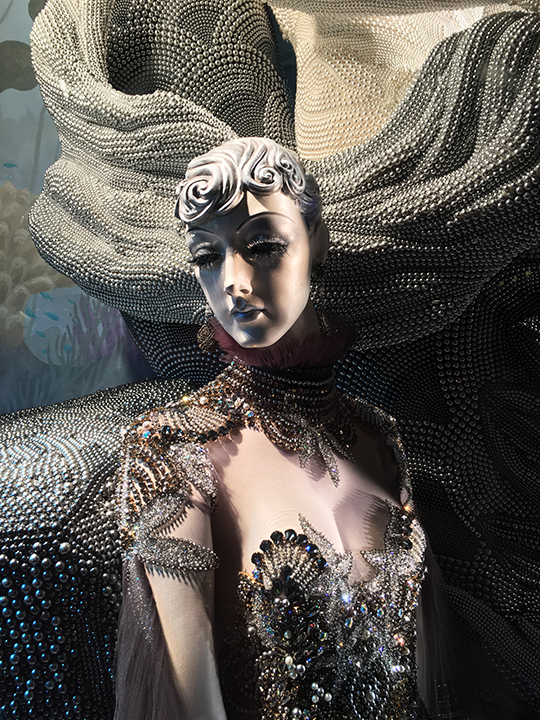 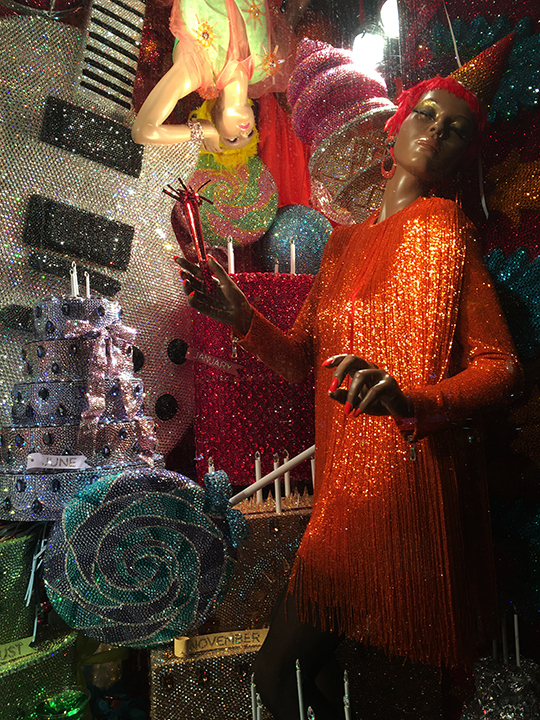 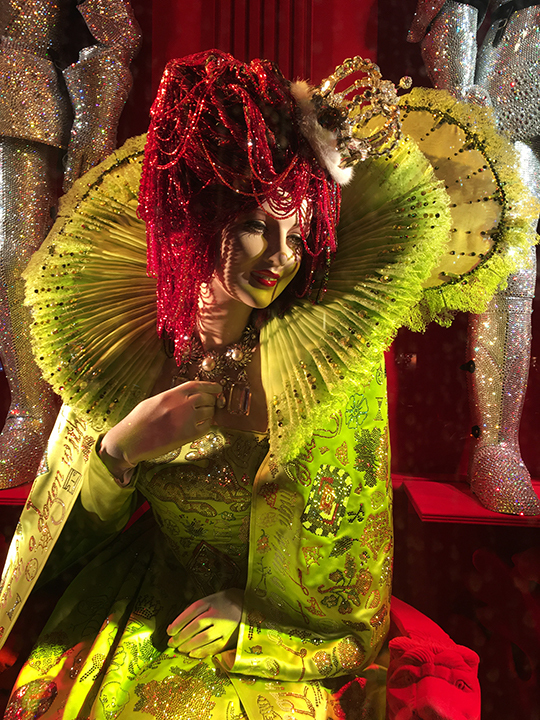 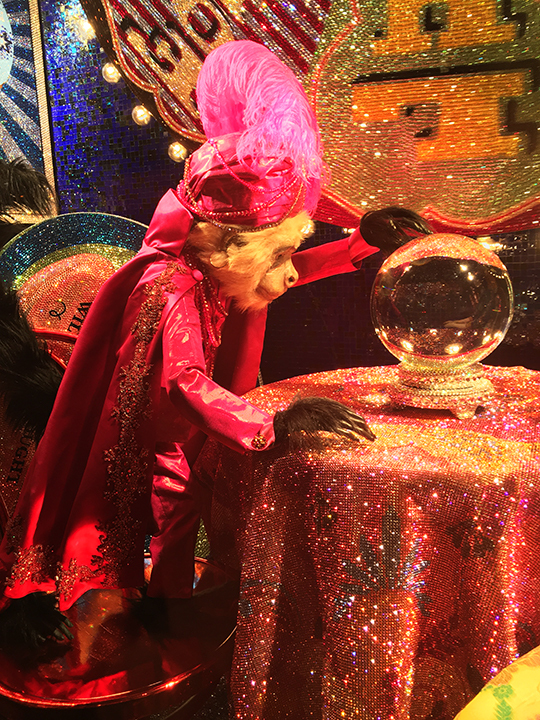 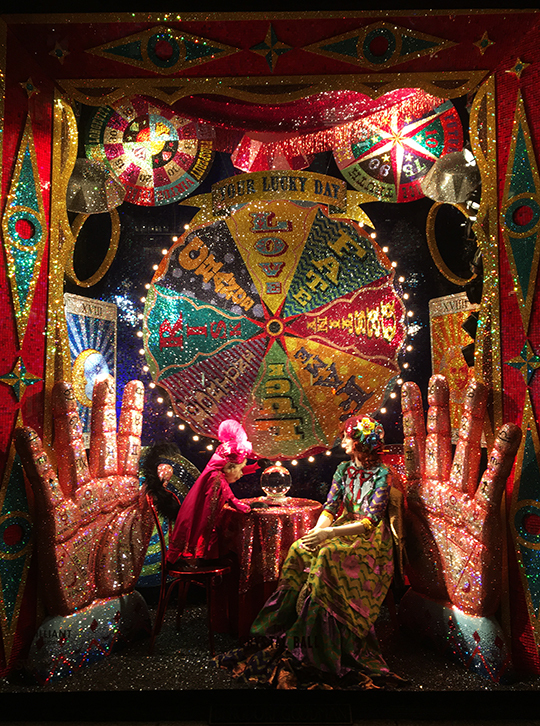 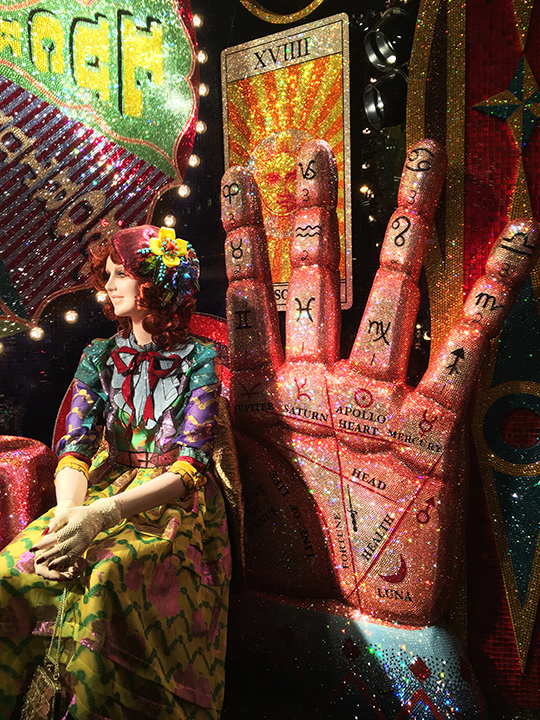 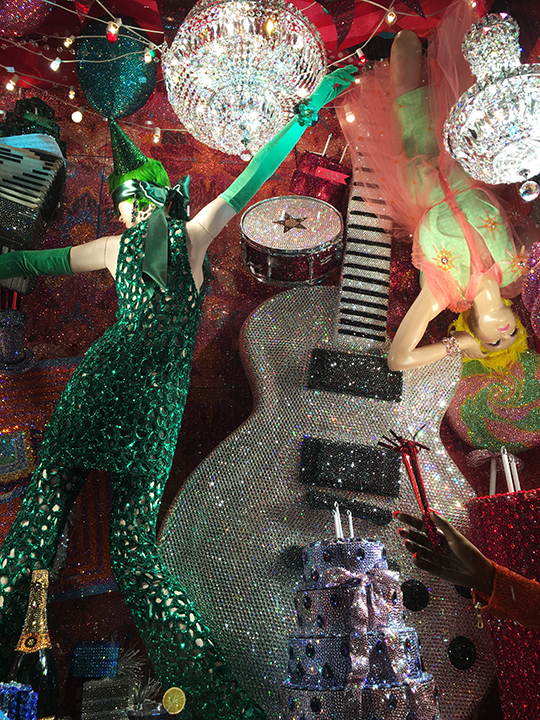 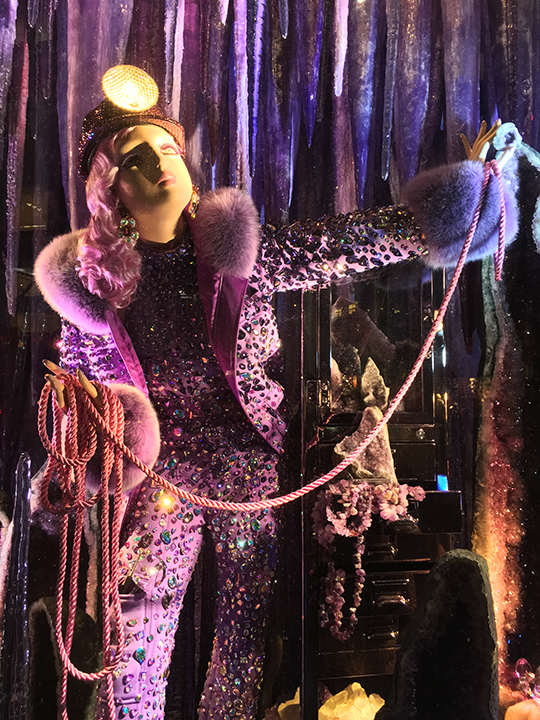 The gold standard for holiday window displays has to be Bergdorf Goodman. 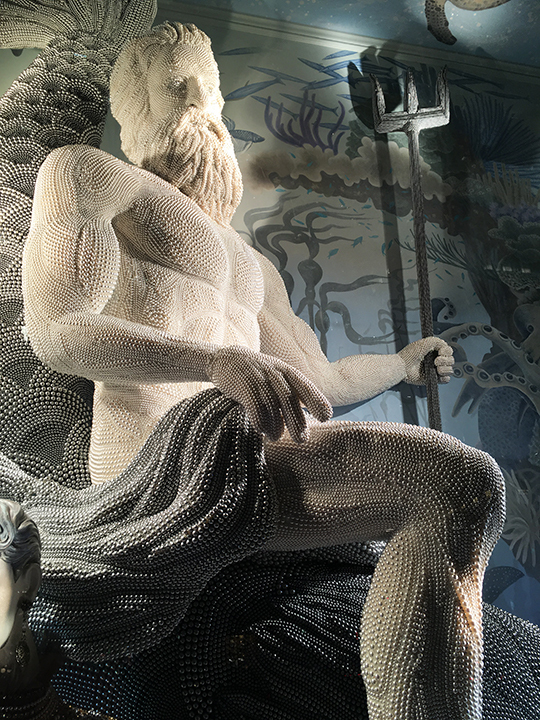 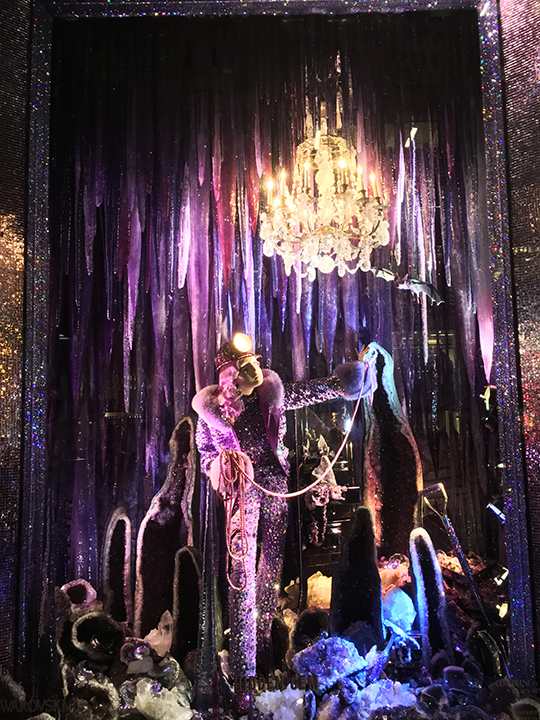 For 2015, the luxury department store partnered with Swarovski to celebrate the world famous crystal manufacturer's 120th anniversary. 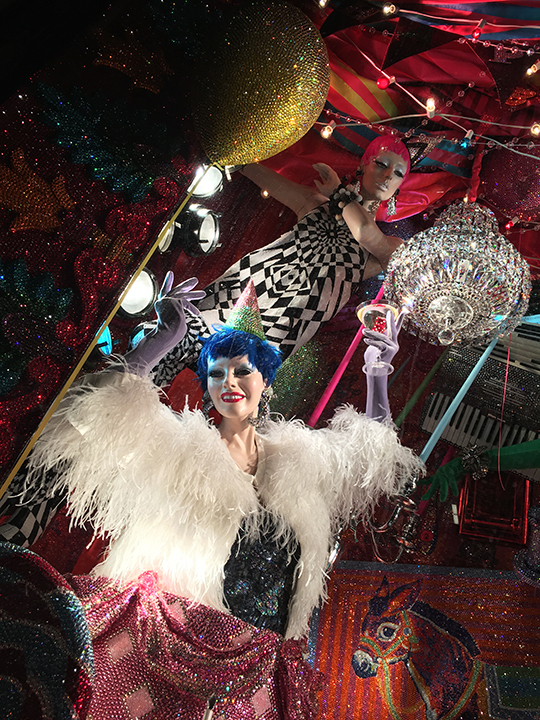 The theme for this year's stunning production is: Brilliant. 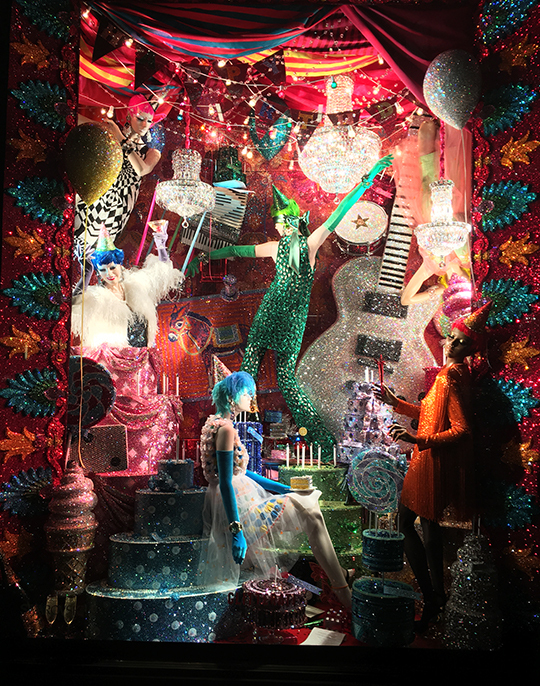 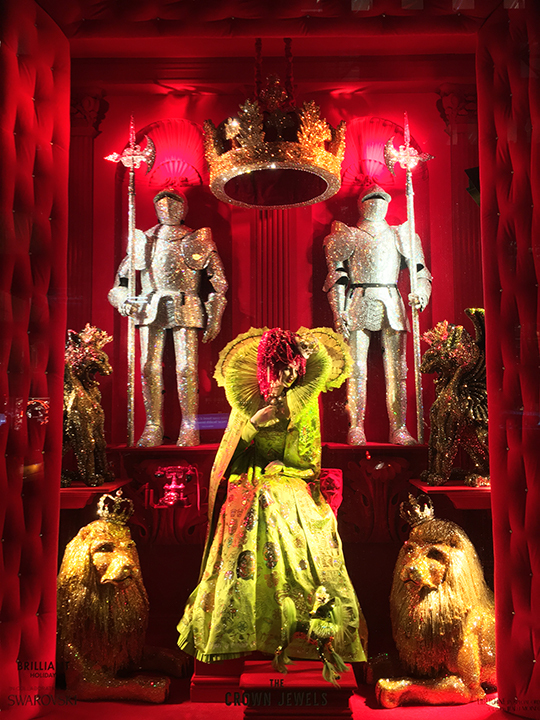 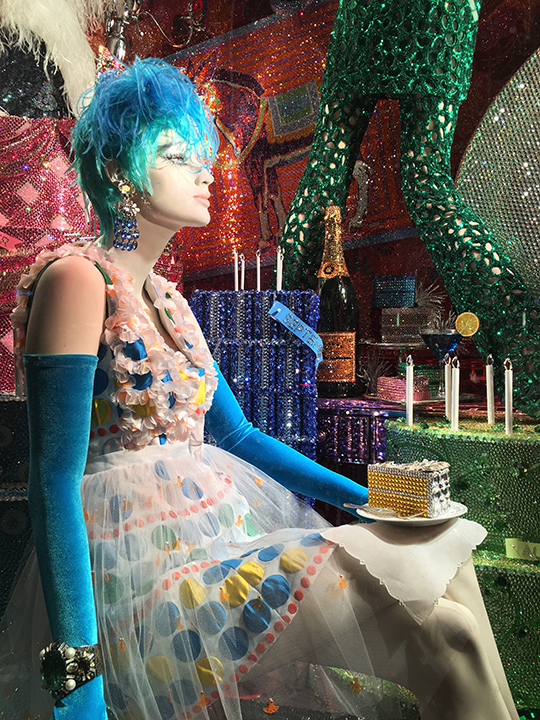 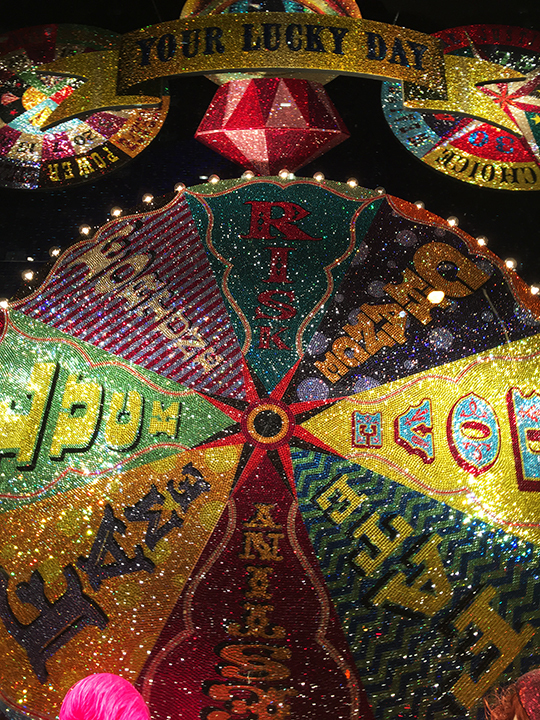 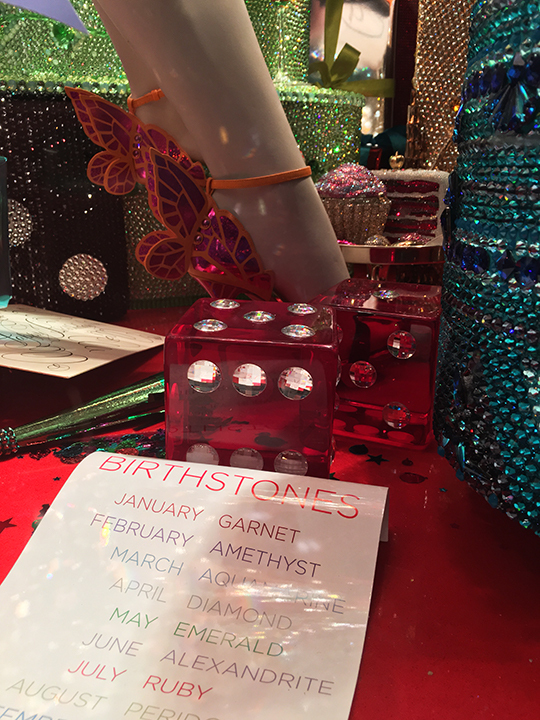 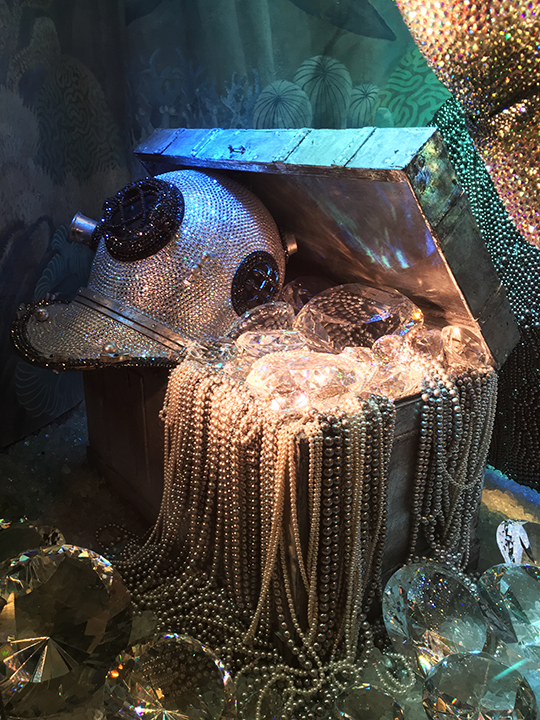 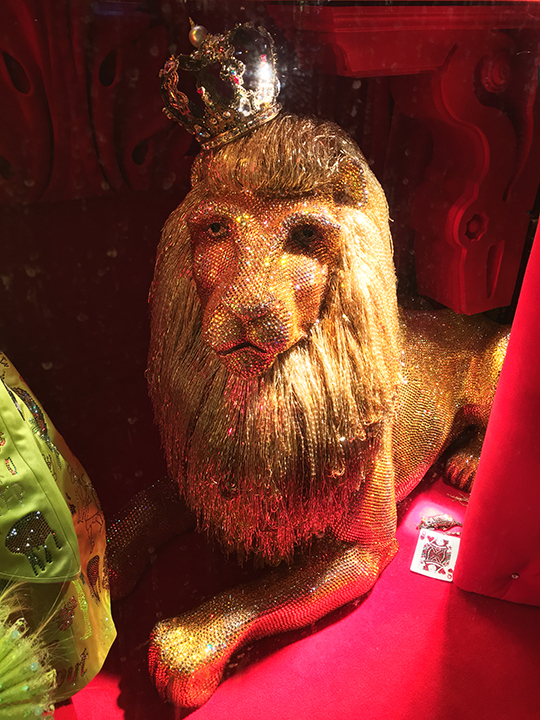 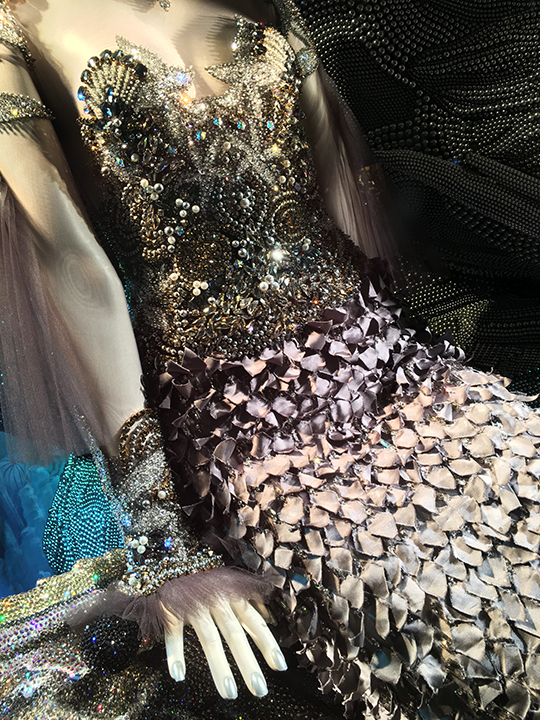 The 5 grand storefront windows are decked out in millions of shimmering Swarovski crystals and titled: Birthday Party, Treasure Chest, Crown Jewels, Crystal Cavern, and Crystal Ball. 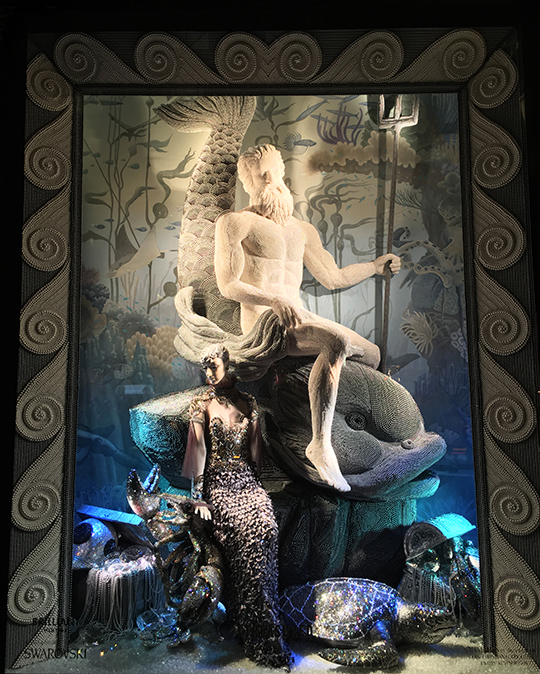 There are no words to describe the effort and craftsmanship the BG artistic team put into making these windows except for maybe...brilliant!